LOS ANGELES – June 11, 2018 – Electronic music group The Glitch Mob and TheWaveVR, the creator of the world’s first social virtual reality (VR) music platform, today announced an upcoming show featuring music from the band’s third studio album, ‘See Without Eyes‘. The free experience launches Thursday, June 21, 2018 at 7:00 p.m. PST, at which time fans will be able to immerse themselves in an interactive, VR version of the album. A trailer to preview the show is availalable to stream below. ‘See Without Eyes‘ will take users on a VR odyssey of shifting dreamscapes choreographed to a 20-minute custom mix of the album. As users fly through several environments, they can interact with each other as well as become part of the visuals. The show will be available to any Oculus Rift or HTC Vive VR headset owner through TheWaveVR’s free app, available globally on the Oculus Store and Steam, and will be broadcast live on TheWaveVR Facebook page. Fans will also be able to go into a looped version of the experience at their leisure via TheWaveVR apponce the live version of the show is complete. 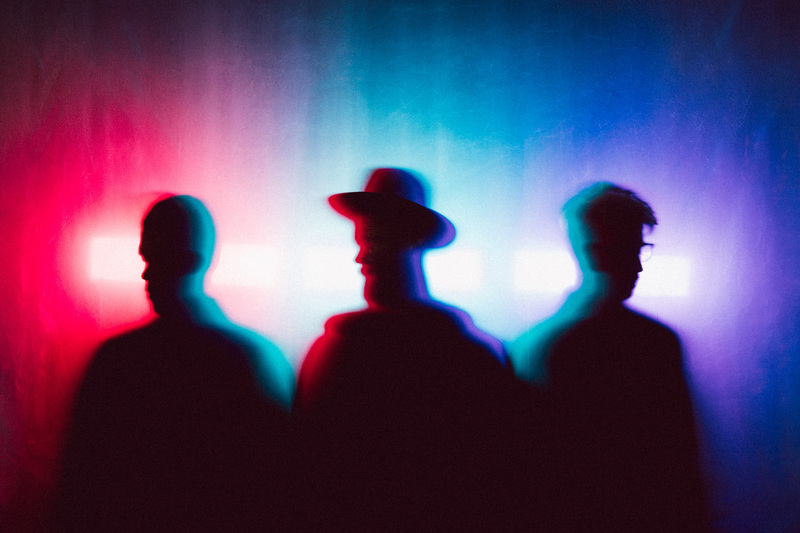 Globally renowned trio, Boreta (Justin Boreta), edIT (Ed Ma) and Ooah (Joshua Mayer) – alias The Glitch Mob – are no strangers to creating new and innovative sounds that depict their musical evolution. Ever since the release of their 2011 debut album ‘Drink The Sea’, The Glitch Mob have continuously proven to be masters of their craft. Their signature glitch-electronica sound expanded the guidelines of electronic music production and pegged them as one of the most unique acts in the dance music realm. 2018 has been a massive year for the LA-based bandmates. Their profound passion for combining visual art, technology and music led them to design a custom stage that merged the three into one instrument, the Blade 2.0. Their third studio album, ‘See Without Eyes’, landed them the #1 spot on the Billboard Dance/Electronic Albums chart for two consecutive weeks. In addition to being one of the most anticipated electronic albums of the year, ‘See Without Eyes’ has officially been deemed one of the band’s most successful studio albums to date. 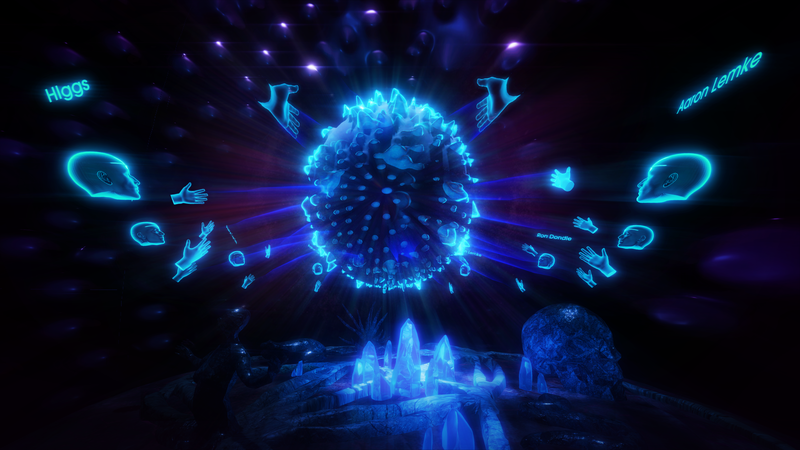 The Glitch Mob, who have always been focused on bringing a visual component to their music and in utilizing technology to engage with fans, collaborated closely with TheWaveVR team, including art director David Wexler (Strangeloop), to visually bring to life the ‘See Without Eyes‘ world. The VR journey unlocks an entirely new medium of creative expression for fans to experience and engage with the album and is one of the key ways fans will experience a musician or band’s visual inspiration in the future.